Help your child discover what he will be best suited to do after he leaves home with this easy-to-understand guide to exploring potential professions. 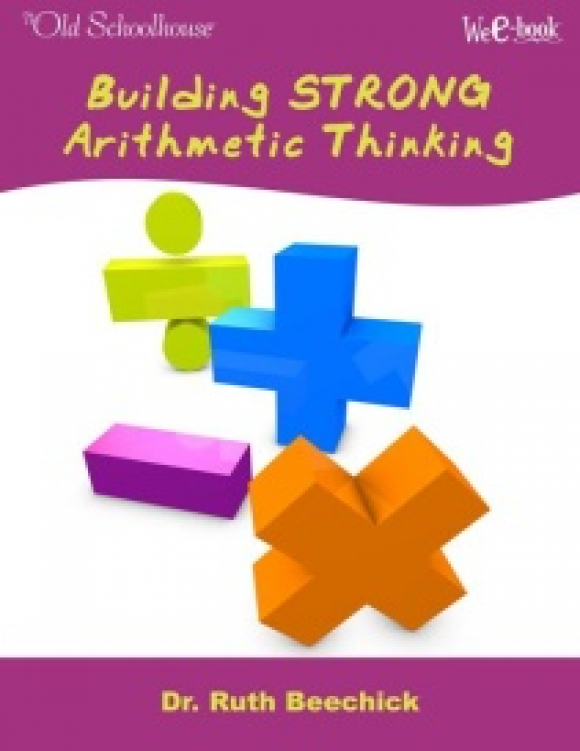 E-Book includes a 4-step career exploration process. “At first Andrew didn’t want to take your Career Exploration class, but it turned out to be one of his favorites,” the enthusiastic mother told me. How will you help your child discover what he will be best suited to do after he leaves home? What are the most important things to consider when helping your child decide on a career? Career Exploration for High School Students Pursuing Their Dreams By Carol Topp Carol Topp has written this WeE-book™ as an easy-to-understand guide to exploring potential professions for anyone, but especially for your teenager. What will you find inside? The 4-step career exploration process. Life is an adventure. And more! Choosing what you will do with your life is a huge decision and should not be taken lightly. You want the best for your child and this WeE-book™ will help you ensure that he considers all aspects of his personality and abilities before making the decision. Have you considered the options in life beyond high school? 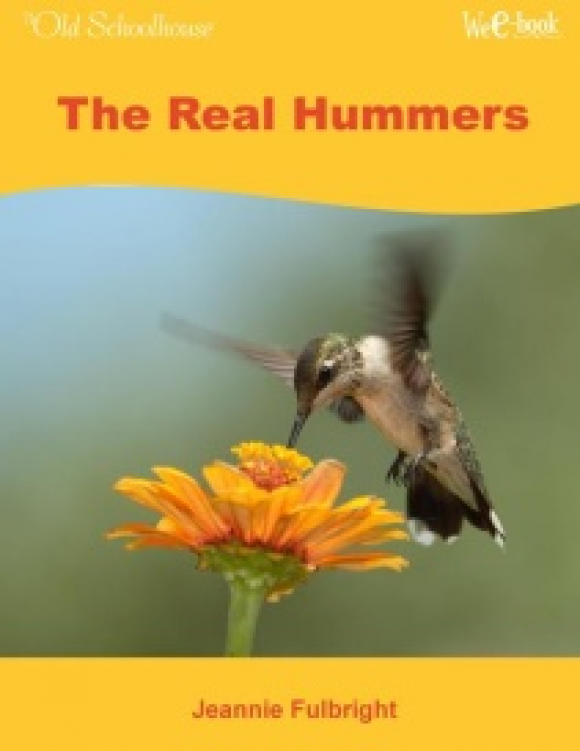 This E-Book contains a multitude of info on transcripts, documenting coursework for your high schooler and so much more! Intimidated by upper level courses? 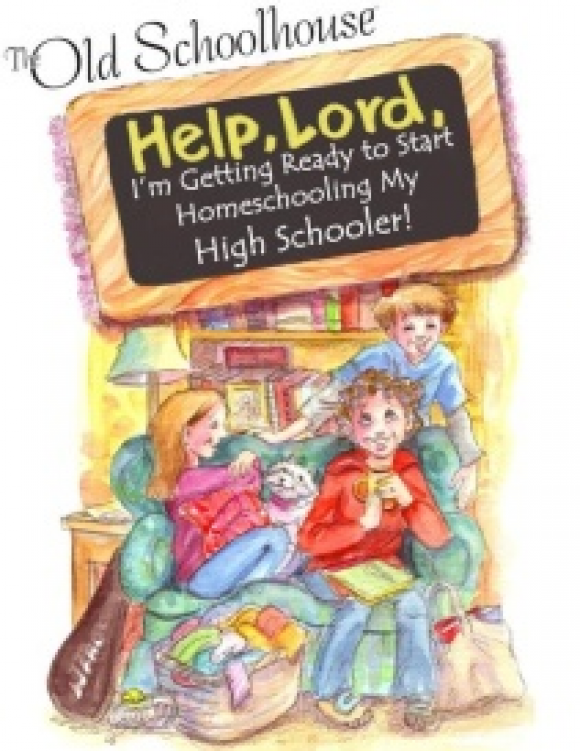 Just starting to think ahead to those high school years?Packed with answers, encouragement, and resources, this E-Book will equip you to homeschool through high school with confidence! 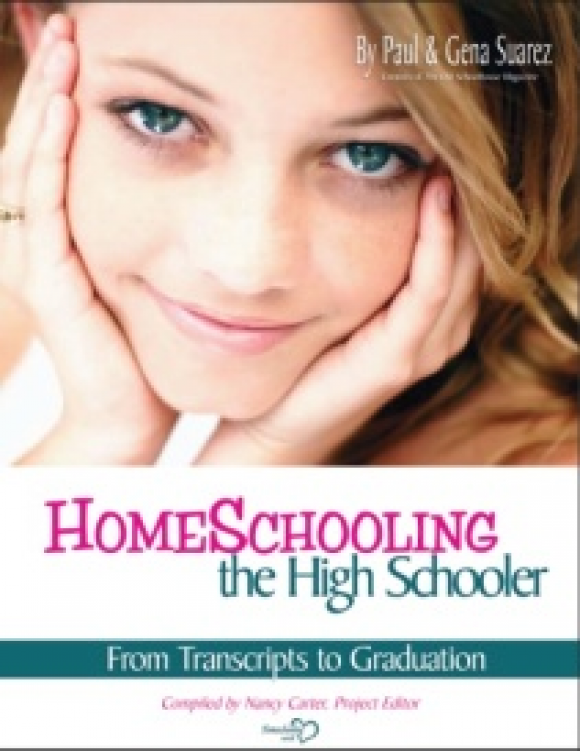 Do the words homeschool and high school make you a bit uneasy? Are hints of weakness discouraging you? 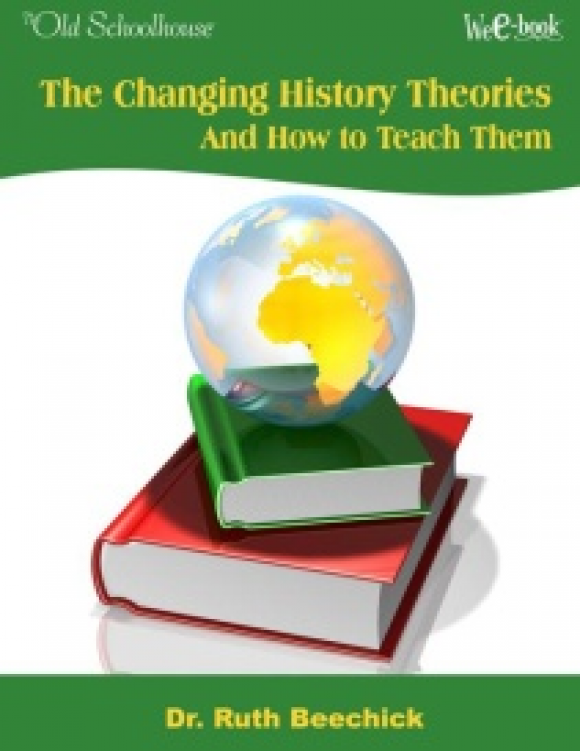 This book will direct you back to the Superintendent of learning – God!